On the linked episode of This Old House, starting at 16:00, they install an extra large PlexiDor Wall Series door for the homeowner’s Newfoundland. They go above and beyond, replacing the exterior siding around the door for a classic look that blends right in to the adjacent house door. 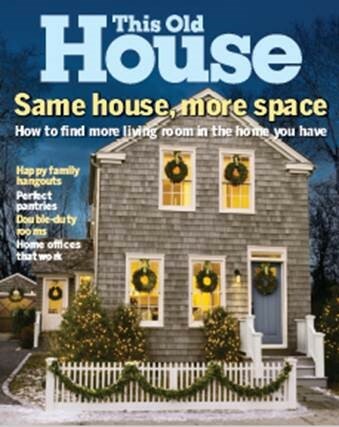 They also wrote about it in a This Old House magazine article. Watch Now ‐ Click on the featured video graphic to watch the episode at This Old House.